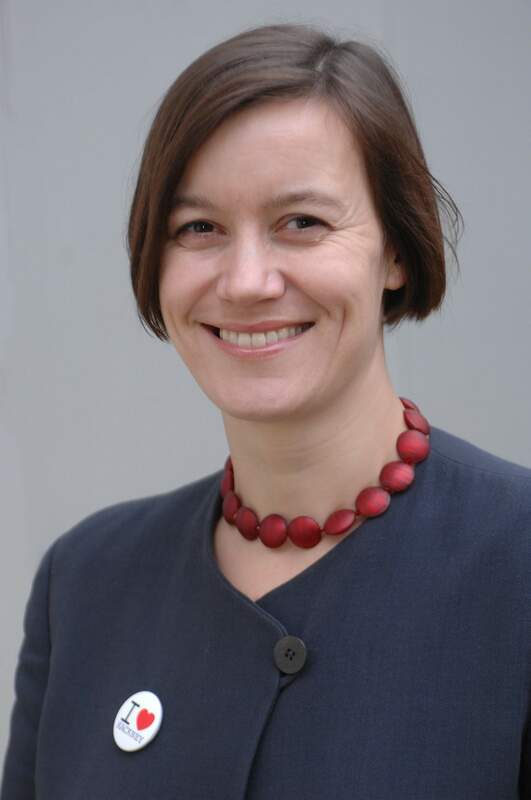 Public Accounts Committee chair Meg Hillier has weighed into the “culture of denial” that continues in Westminster and Whitehall. The report said, “We repeatedly see the same issues and mistakes repeated— particularly around contracts, procurement, how information is used and a disconnect from the real impact of Whitehall decisions and behaviour on the lives of the citizen. “The over confidence in the delivery of Brexit”. Hillier warned that there is a connection between the level of funding and the ability of Government departments to achieve their goals. “More money per se does not solve problems but there is a point at which so many other costs are shunted elsewhere in the system that money saved in one area just creates costs elsewhere,” she said, adding that at least now with the NHS, the Government has acknowledged that funding was out of kilter with demand. The Ministry of Defence is the next major risk, she warned. Hillier pointed out that most of the big issues affecting government are complex and multi-agency—such as Brexit, changes to the welfare system and obesity—but “most of the failures are because the attempt to solve them has been within silos. The relationship between the Cabinet Office and Treasury and departments is still often one of distrust,” she said. The Ministry of Justice comes in for significant criticism, with Hillier focusing on the tagging and electronic monitoring of offenders. She pointed out that replacing the contracts for electronic tags was made overly ambitious, overly complicated and has been poorly delivered, she said. “The Ministry has so far spent over £60m on the programme, including £7.7m of losses which cannot be recovered. Despite the spend on, and ambition for the programme, it relies on the same form of tagging technology that was commercially available when the programme first started. Hillier has some sympathy for HM Revenue & Customs (HMRC) where the challenges have become more urgent due to Brexit. Hillier said, “HMRC’s challenges have increased and become more urgent due to Brexit. As well as the ongoing change programmes in IT and in relocation of staff to 13 major hubs it is faced with managing customs arrangements post Brexit. It argues that all is going well but we have real concerns about HMRC coping from day one of the UK’s exit from the EU. The Home Office came for strong criticism over two projects – the Disclosure and Barring Service and the new Emergency Services Network – which Hillier described as “inexcusably late” with costs allowed to spiral out of control and the victim of poor contract and project management. Hillier said, “The Department’s Emergency Services Network programme to replace the existing communications system Airwave was over-ambitious in trying to establish an emergency service network more advanced than any other in the world. It has run into endless complications which finds the project at least 15 months behind schedule, with some sources reporting that it may be delayed for 5–10 years. The Disclosure and Barring Service modernisation programme, “shares many of the hallmarks which has shown the ESN programme to be so problematic,” Hillier said. The project is expected to be almost £230m over budget, is already over four years late and has failed to see the levels of take up originally predicted. The upgrade aimed to move from paper systems to digital but did not take into account the reality for the organisations that access it, many of which still rely on paper vetting certificates. Hillier said that the Home Office’s permanent secretary Sir Philip Rutnam had acknowledged that the department has faced challenges in managing contracts effectively, as well as acknowledging the similarities in the failures of ESN and DBS. Hillier added that he accepted that there has been an underestimation of the complexity of the projects and that not enough work had been done at the planning stages. Discussing the impact of Brexit across government, Hillier said she was “very concerned” about the huge scale of the task and the ability of departments to deliver. She added, “We have been pressing the Government for full details about the 325 workstreams it has identified in relation to Brexit. 52 After some pressure from the Public Accounts Committee and some of our sister select committees, we have had some success eliciting information either through National Audit Office reports or from Permanent Secretaries in a committee session. However, the Cabinet Secretary has only recently supplied the full list of workstreams and only headlines with no detail. And on outsourced contracts, Hillier said, “The Public Accounts Committee has long been raising concerns about the ability of the civil service to draw up contracts and manage them. We are also more and more concerned about contractor failure. We saw the stark example of Carillion, where the warning signs were there but not acknowledged until crunch time, when the Government chose not to prop up the company. Those running the company had convinced themselves they were too big to fail and too important to Government to be let go. Hillier also highlighted the basic problems that persist in how government manages its contracts. She cited NHS England’s management of shared business services where hundreds of thousands of pieces of patient correspondence were not processed and despite several warnings, only came to light recently. Hillier also pointed to the PAC’s strategic suppliers inquiry, which is examining in more detail the role of the Cabinet Office, and particularly the Crown Commercial Service, in providing commercial expertise to manage relationships with strategic suppliers.